From Europe’s Number 1 aesthetic laser manufacturer, DEKA, comes one of the biggest advances in laser hair removal in decades. The Motus AX uses a new laser technology to revolutionise how the laser energy is delivered to the hair follicle. The result is greater patient comfort on all skin types with equal or greater effectiveness compared to traditional hair removal lasers. 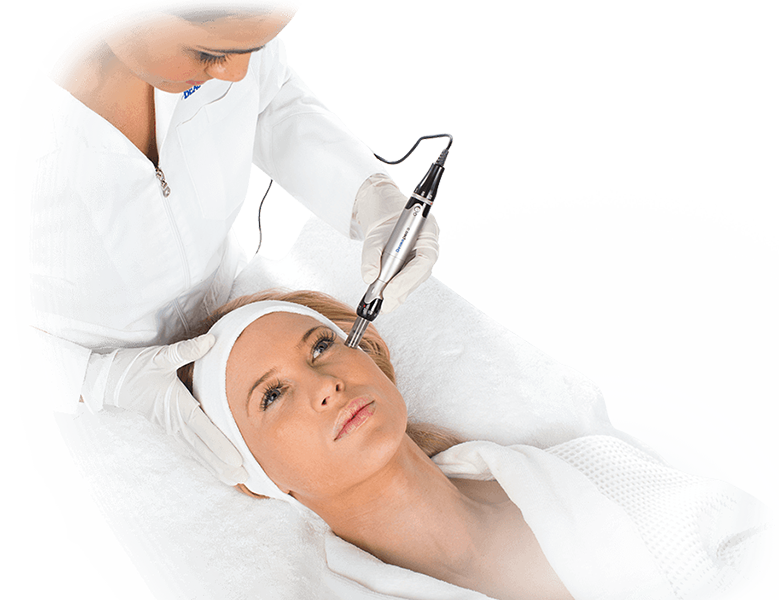 The Plasma Pen is a new breakthrough technology for skin tightening, lifting and wrinkles. This non surgical procedure gives you a quick and easy way to rejuvenate your skin with no surgery. Vpl treatment features unique technology that produces only the optimum sprectrum of light for skin rejuvenation. VPL can treat a wide range of anti-ageing without need for surgery. It will improve your complexion by stimulating collagen production in the deep layers and smoothing the colour and contour of the skin. Skin Needling systematically creates micro punctures in the skin and the body naturally responds by launching processes to repair the physical damage. 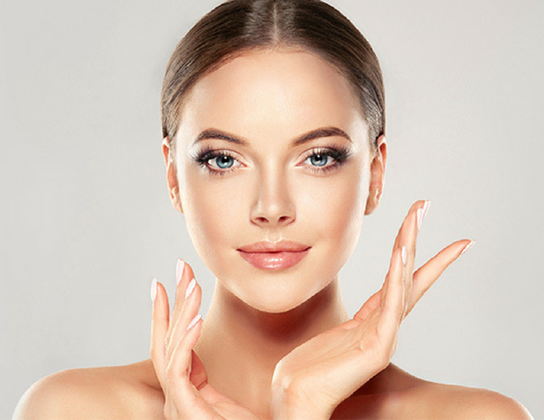 The result is an increased production of normal woven collagen, similar to fractional laser treatments, but without the side effects or downtime. 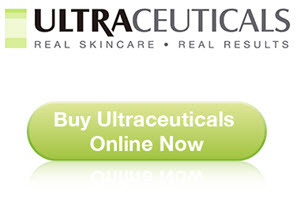 This clinical treatment will treatment every skin condition from acne to deep wrinkles and pigmentation. Your skin is as individual as you are. 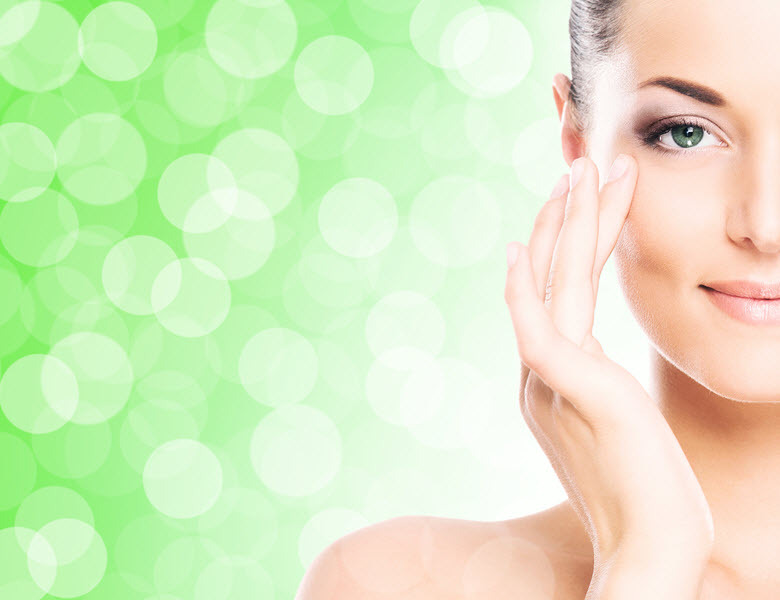 In order to maintain its health and radiance, your skin care needs must be properly addressed. We offer natural Pevonia Botanica facial treatments, formulated with premium botanical ingredients to provide effective solutions for your specific concerns. From acne, pigmentation and sensitivity to dehydration, Pevonia facials are the ideal solution to correct any skin concern. Containing the most potent and effective natural-sourced ingredients, incorporated with advanced formulas and treatments, Pevonia facials provide remarkable, and highly visible results. All formulas are non-comedogenic, containing no mineral oil, lanolin, artificial fragrances, artificial colours, alcohol or parabens and not tested on animals. Just like plants, our skin and other body tissues have the ability to absorb light and convert it into energy. While plants can safely absorb light from the sun, the sun emits harmful UV rays that can do more damage to our skin than good. LightStim uses LED light therapy to deliver light energy in a similar way plants absorb light energy from the sun. 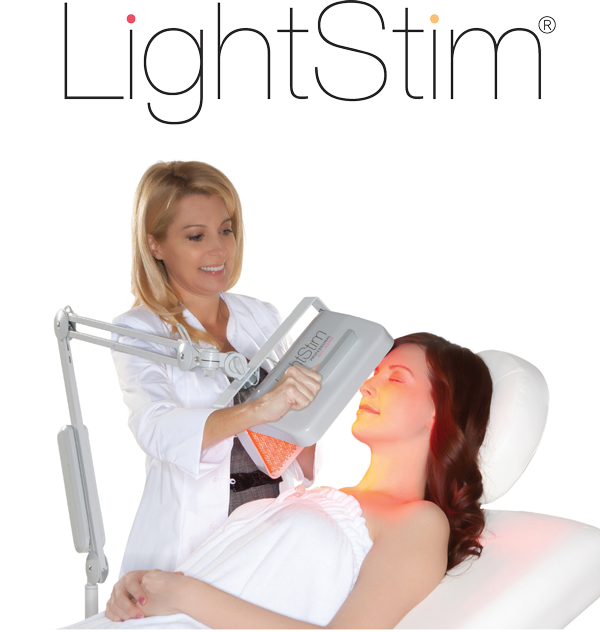 LightStim emits UV-free, beneficial light rays that energize cells and stimulate the body's natural process to build new proteins and regenerate cells. Our Professional Ultra Ceuticals chemical exfoliation treatments provide customized programs for each individual to help achieve gradual or astonishing transformation. Designed to stimulate a fresh appearance or to diminish fine lines, imperfections and discoloration. The results are limitless. Have one treatment or several treatments and discover the results for yourself.